Here are some frequently asked questions. Please contact us if you have others. Do I need my own IT staff? No. The mobile hosting and text-message service will be provided for you. We make it as simple for you as sending a postcard to employee homes. Yes! Anytime you like, you can download the mobile numbers and other data collected from your employees. You are always free to cancel or switch to a different service provider. Implementation costs for a text initiative depend on the project scope and number of employees, with programs starting as low as $7,500 and monthly charges of $80 for 1,000 employees. How do I get employees to “opt in”? Your HRIS may already have recorded most employees’ permission to send them text messages. 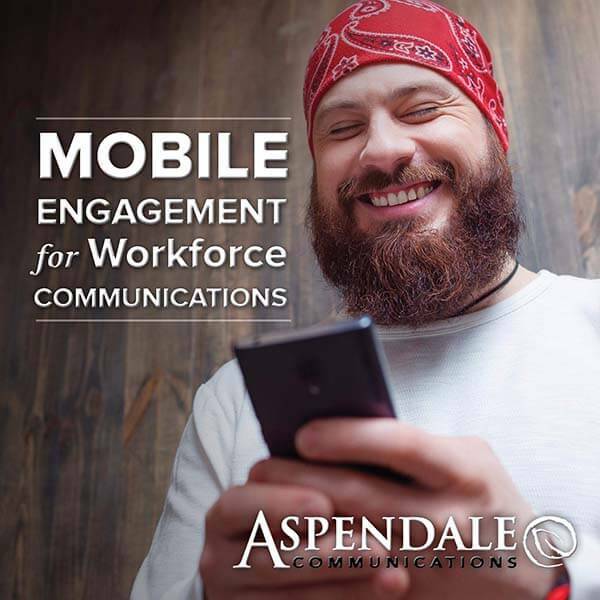 Otherwise, we can help you develop communications (such as posters and table tents, perhaps with a chance to win an iPad or other incentive) to encourage employees to sign up by texting a keyword, scanning a QR code, or completing a paper form. How often do you recommend sending text messages? In most cases, it’s best not to go over four text messages per month. Any more could annoy your subscribers and cause them to opt out. Remember that quality over quantity is key. Every text you send should provide true value for the employee or family member.